Not sure about you. But from this rider’s experience, structured high-intensity turbo training can work a treat, especially when used in a block as preparation for a burst of hard racing. Just a shame it’s so damn boring, right? Until a week ago I only really considered using the trainer when the weather was diabolical outside – and whenever I did it would be strictly whilst listening to a playlist of up-tempo ‘bangers’ on my iPhone. But last week a truly shithouse patch of cold and damp weather descended on my home town, Sydney and it was clear I’d be on the trainer five days in a row. Oh, joy. Out of some curiosity and a lot of boredom-induced desperation I decided to watch a couple of Sufferfest videos, just the free ones on Strava, in an attempt to break up the monotony. I have to say I was pleasantly surprised at the added motivation provided by little more than the sporadic sound of revving engines, cheeky subtitles and archival footage of Thomas Voeckler’s contorted face. My post-ride data confirmed I’d been able to maintain higher wattage and intensity for longer than I’d previously managed listening to the Presets, amongst others. Who’d of thought? Yesterday, as the drizzle returned to Sydney once more, so did my curiosity. 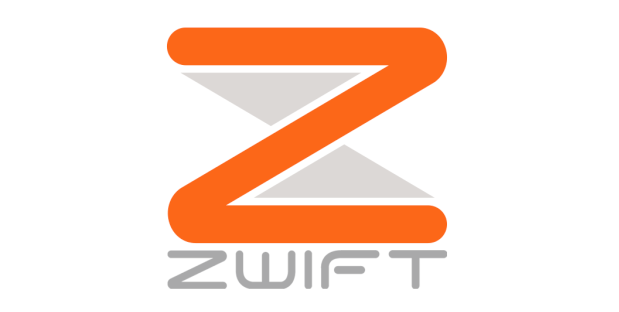 I’d been hearing things about something called Zwift for a while, both from industry colleagues and also a few club-mates who’d been using it. I knew Jens Voigt was a Zwift ambassador and that it was some kind of virtually reality training thing, but that was about it. I started to snoop online and realised that right now the beta operating software, both for my laptop and smartphone, is free. In fact, all you need to use it is an ANT+ adapter for your mac or PC (about $50) and a trainer with the usual ANT+ sensors such as speed/cadence and heart rate. Power meter is optional. I quickly set up a user profile, again free, and much to my kids’ displeasure I pinched the old laptop they use to play Minecraft and fashioned a temporary structure in front of the trainer. 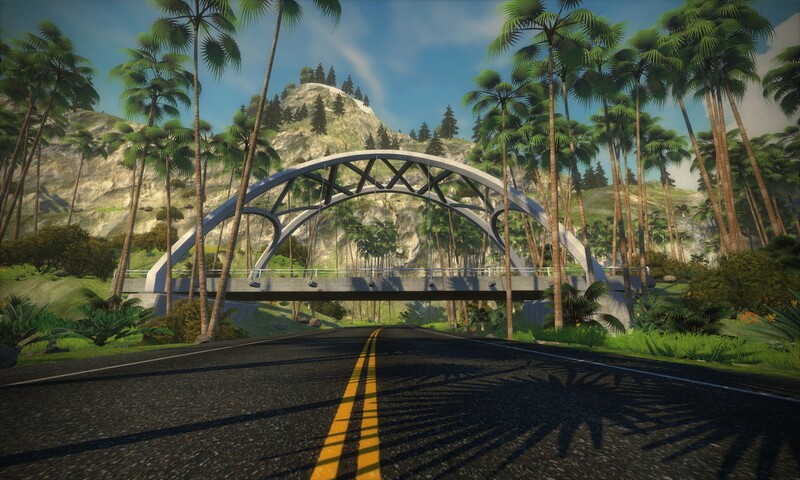 It was time to ride around the fictitious Zwift island known as “Watopia” – a 9km(ish) loop with a bit of everything: a long steady climb, fast downhill sections, a sprint and plenty of undulations. It’s pretty neat and makes training a hell of a lot more interesting than staring at a wall or fan. 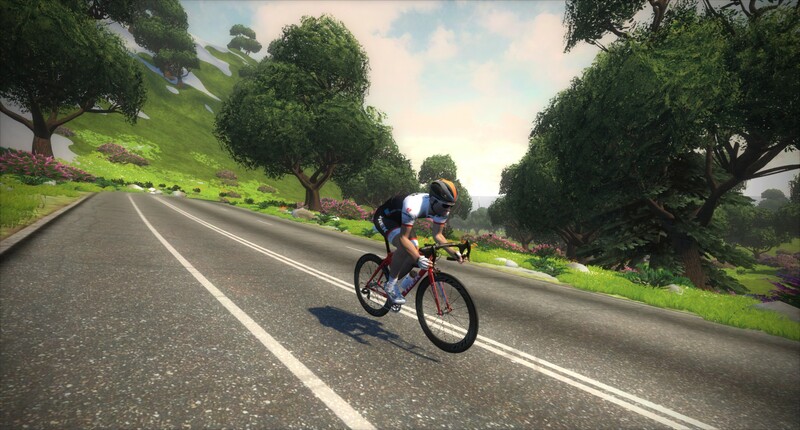 Whizzing past 3D scenery, your customisable avatar responds directly to your riding effort on the trainer. You can wheelsuck other riders from all over the globe, you can hammer for the sprint or the KOM, you can ride tempo or go all-out for a PB. Perhaps most intriguingly you can also choose to ride alone, or as part of a real bunch. No longer will wet weather – or being interstate or even overseas – need to spell the end to your regular bunch ride. Just get everyone on the trainer at home to log in at the same time and away you all go! It’s still early days and the obvious weakness in the Zwift (beta) offering right now is a lack of variety. Basically you can ride the island clockwise or anti-clockwise and that’s it. But this will be changing soon with the Zwift tech bods already well advanced on building new courses, including ones that recreate some of the world’s most famous racing parcours. Imagine riding the Tour of Flanders or climbing Alpe d’Huez. 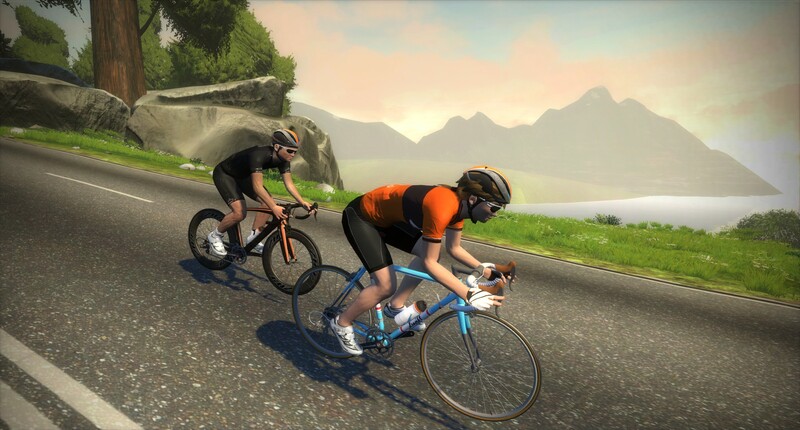 One particularly cool addition will surround this year’s UCI Road World Championships in Richmond, USA where Zwift users will be able to ride the world championship course itself. When trying to think how best to describe Zwift I’d say it’s like the graphics and user experience of Second Life (remember that one?) meeting the training intensity and motivation of Sufferfest meeting the addictive sociability of Strava. The founders of Zwift say their mission is to make indoor cycling as fun, entertaining and engaging as outdoor cycling. I say they’re well on the way to achieving exactly that. Once it’s rolled out fully – since 15 May 2015 it’s been in an Open Beta phase – talk is the cost will be around the US$10 per month. I reckon that’s a bargain and it certainly doesn’t take much imagination to see Zwift is likely to be huge in the very near future. Wonder if you can still buy shares in the company? Like the blog? Wear the kit!